If you are someone who’s into finance, and wants to expand their reach, you might have considered becoming a mortgage broker at some point. Now you only need a good reason and the right knowledge to get involved in this industry. Well, in order to become a mortgage broker you’ll need to take a series of courses to become qualified and acquire your broker license. It’s a very rewarding job for people who want to help others get their dream homes, and it’s a rapidly growing and prosperous industry. The decision to become a mortgage broker is especially appealing when you look at all the career possibilities and benefits of the sector. And now it’s easier than ever, with the availability of online courses where you get the experience and knowledge from people already working in the field. You’ll be mentored along the way by a professional who will be there to help you with any concerns you may have regarding the industry. 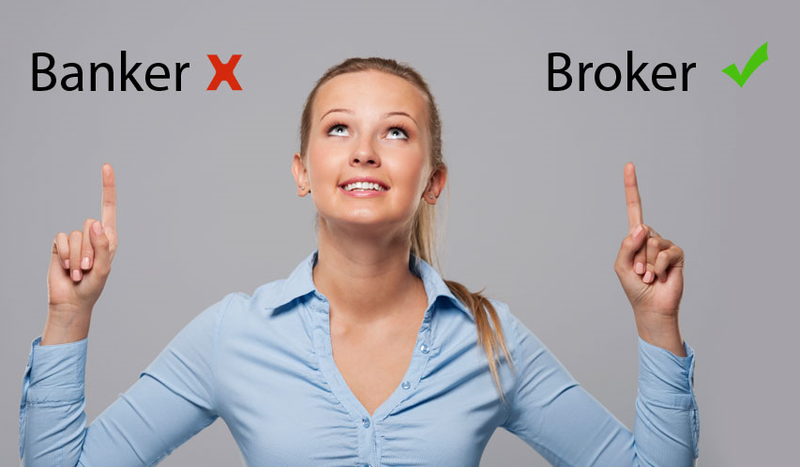 During some point, you chances are you have wondered what’s the difference between brokers, direct lenders (like banks), and other credit unions. It’s actually quite simple – as a broker you work with multiple lenders and banks in order to secure the right mortgage option for your client. This makes you a reliable and a flexible choice for people who are on the look-out for a new home and want to secure the best price possible. Granted, you’ll be doing a lot more legwork on behalf of your client with the lender, but that is just going to give you more job opportunities and it will expand your contact list. On the other hand, banks provide conservative loan programs, all of which are very lengthy and very bureaucratic. Moreover, the interest rates that banks provide can be significantly higher. Even a difference of 1% can be a huge difference maker in the life of your loan, since most home loans range as high as a few hundred thousand dollars. In the past, people used to have negative thoughts about brokers because they were loosely regulated, known for luring people into taking high-risk mortgages, but the regulations nowadays are more strict, and you have the internet to see whether a broker is legitimate or not. So simply put, the bank puts its interests at the forefront and has a single offer for you, while a broker will look into multiple quotes from different lenders and banks and present them to you. Instead of speaking with several banks separately, you’ll only have to contact a single mortgage broker and have him present all of your options.